Winnipeg has a strong and diversified economy built on 10 key industry sectors which provide consistency, predictability and control for businesses. From low business costs to a skilled and hard-working workforce, Winnipeg offers businesses, and its residents, a supportive and affordable business community, right in the heart of North America. 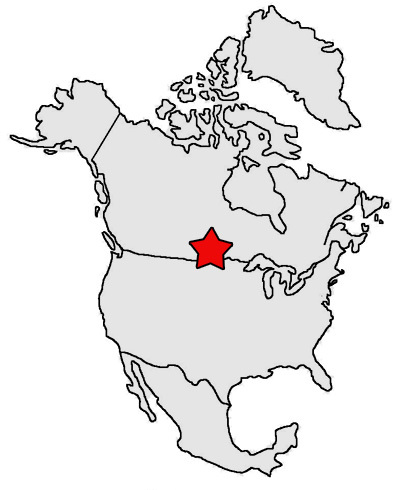 The City of Winnipeg contains seven distinct retail nodes. The Grant Park retail node is centrally located in the City, offering great access from all directions and contains Winnipeg’s most affluent customers. The retail node trade area has the highest average household income in the city and is 21% higher than the Manitoba average. In 2017, retail sales increased by 7.8%, ranked third among provinces and higher than the Canadian average.